Little Talkers Speech/Language Therapy at Home! Register for May 4th's free social language group! Upcoming Free Social Skills/Language Group! 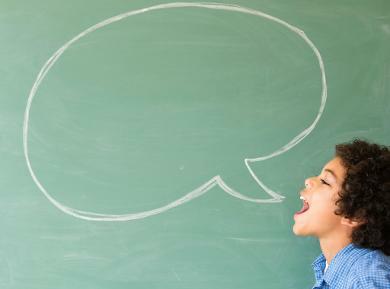 Schedule a speech/language evaluation today 904-654-2480! Little Talkers is a pediatric speech and language provider located in Jacksonville, FL. We provide comprehensive in-home speech-language evaluations and treatment to children with a variety of communication issues. Our therapists have Master's degrees and are certified by the American Speech Language Hearing Association (ASHA). We are a certified provider of PECS 1 & 2 certified (picture exchange communication system). We are committed to providing individualized therapy to improve your child's communication and language skills to allow them to reach their fullest potential. Your family's needs are top priority when it comes to developing functional goals that are meaningful to your child. We believe it is important to collaborate with everyone involved in a child's care including teachers, nannies, doctors, and other therapists. We want therapy to be fun, nurturing, and provided in the most natural environment for your child. We are willing to provide therapy sessions at the child's school or daycare upon request. Call 654-2480 today to schedule an evaluation! *Currently serving the following Jacksonville zip codes: 32225,32228,32233,32246, 32266,32224,32250,32082. The mission of Little Talkers Inc. is to provide therapy individualized to the child and family using natural environments and functional goals in order to maintain motivation and enthusiasm to communicate and learn.